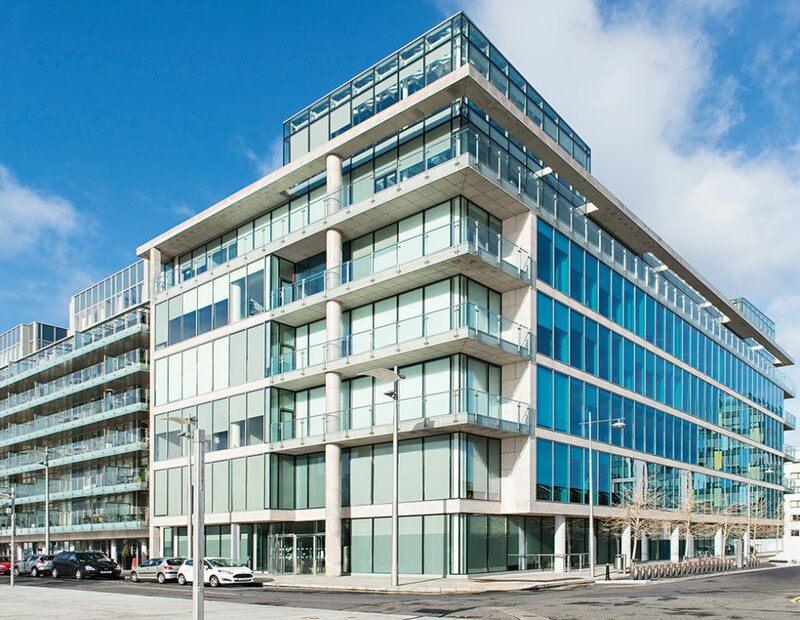 The firm offers a full service in the commercial and residential property sector. 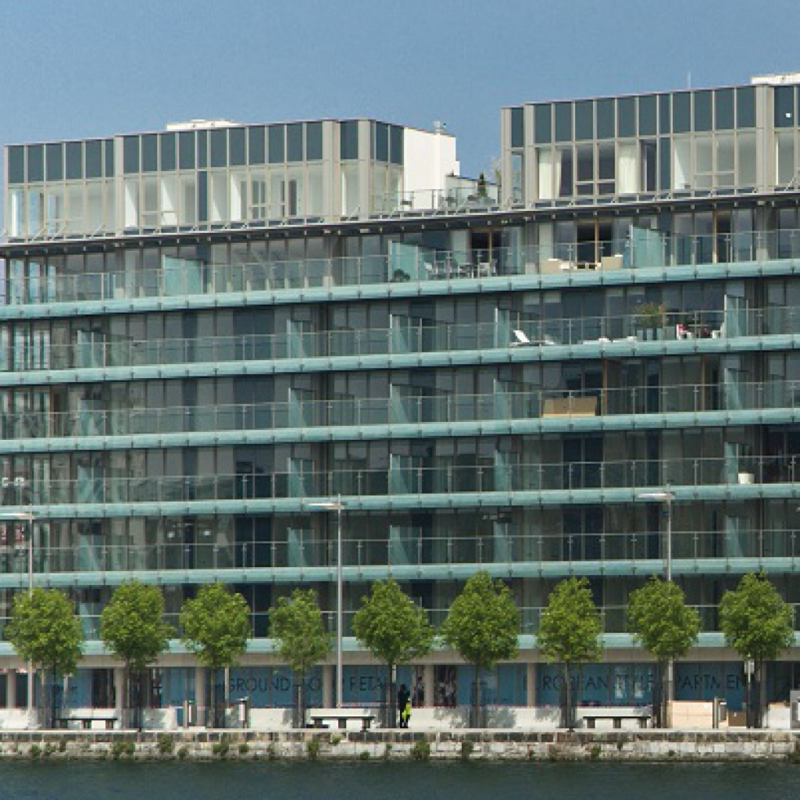 Our Property Lawyers provide all our clients with up to the minute, innovative, intelligent and practical services. 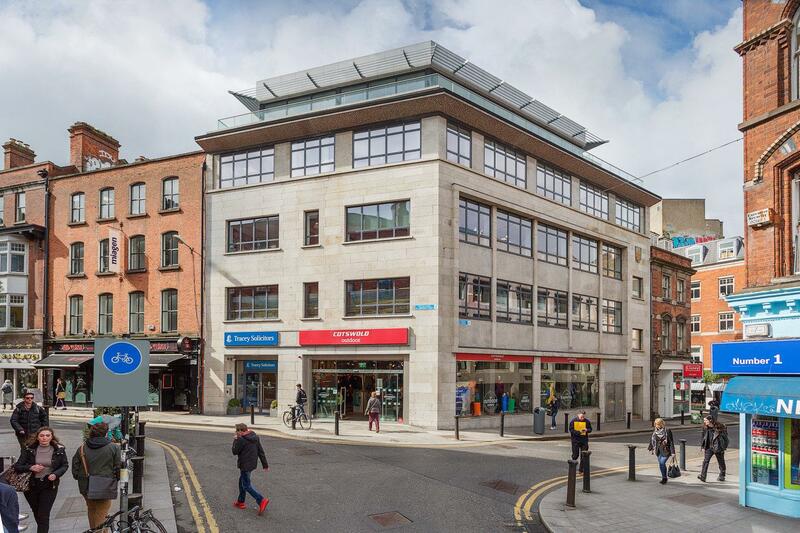 We are solicitors to Temple Bar Cultural Trust and were responsible for the challenging commercial property issues relating to the development of the, Temple Bar Area in Dublin since 1992. We regularly act for and advise financial institutions, charities, and semi state bodies on commercial transactions. 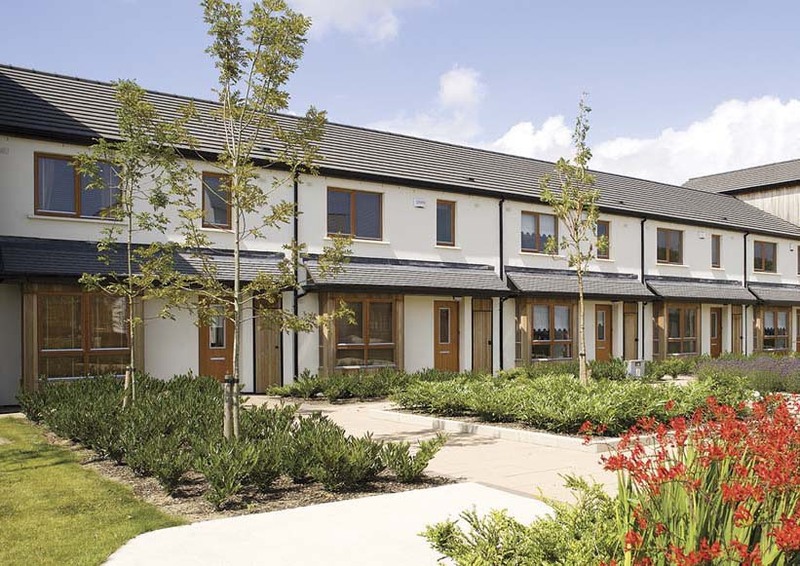 Advising Purchaser in the acquisition of a residential development site in County Wicklow. This purchase was handled by Michael Crowley. Advised the Landlords, Lotaview, on the letting of both the Retail Premises and High Quality Landmark Offices at 10-12 Trinity Street, Dublin 2. 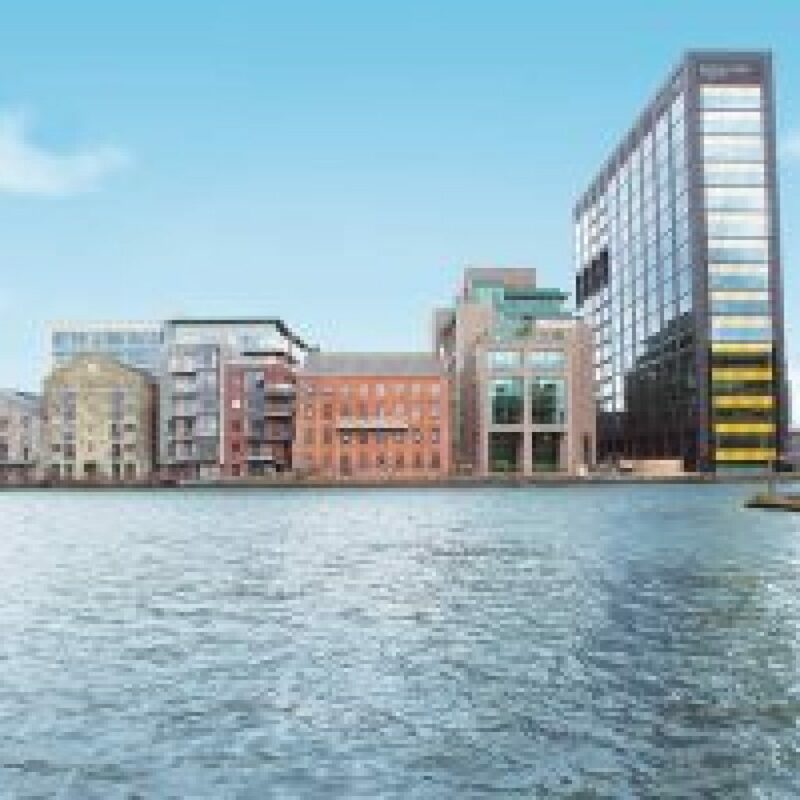 The letting was handled by Michael Crowley. 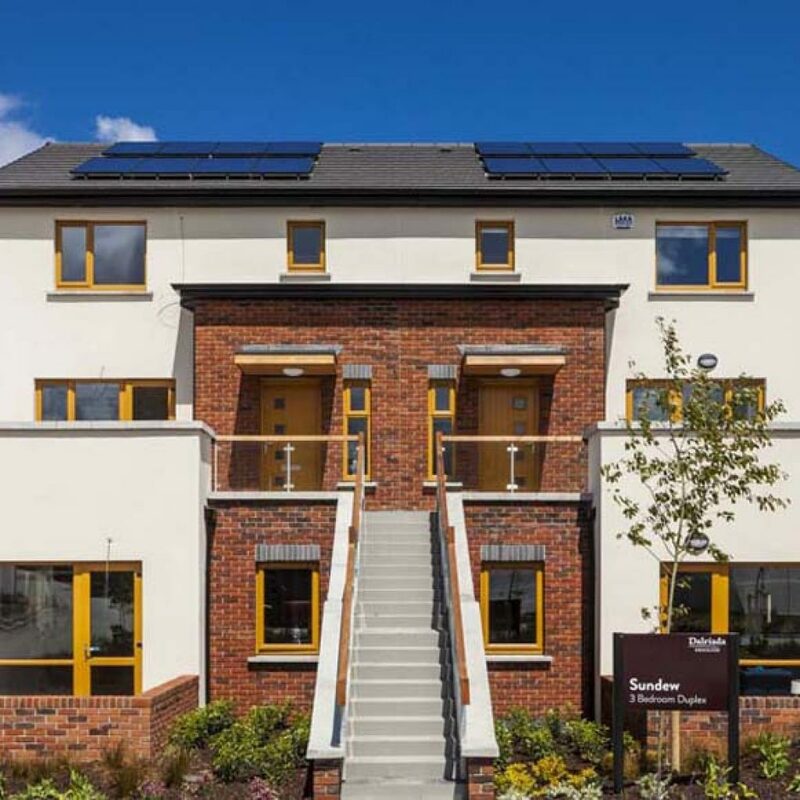 Advised Knocklyon New Homes Limited on sale of Residential New Homes in Abbot’s Grove, Knoclyon, Dublin 16. 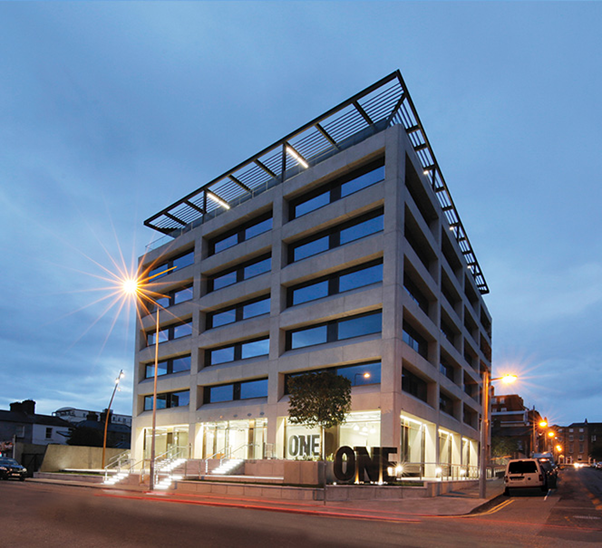 Advising Jones Investments on the letting of The One Building to Stripe Payments. The transaction was handled by Michael Crowley. 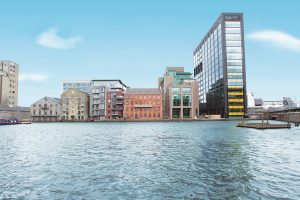 Advised Ellier (Hanover Quay) Limited on the sale of Hanover Reach, Hanover Quay Dublin 2, to IPUT. 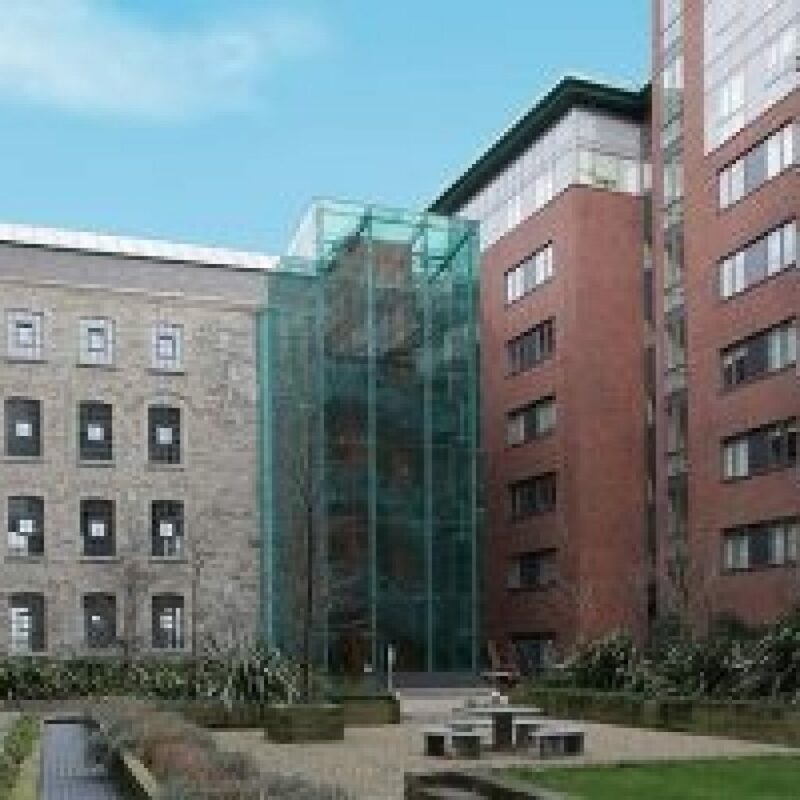 The 6,160 square metre office building over underground car park was the former Facebook headquarters in Ireland. 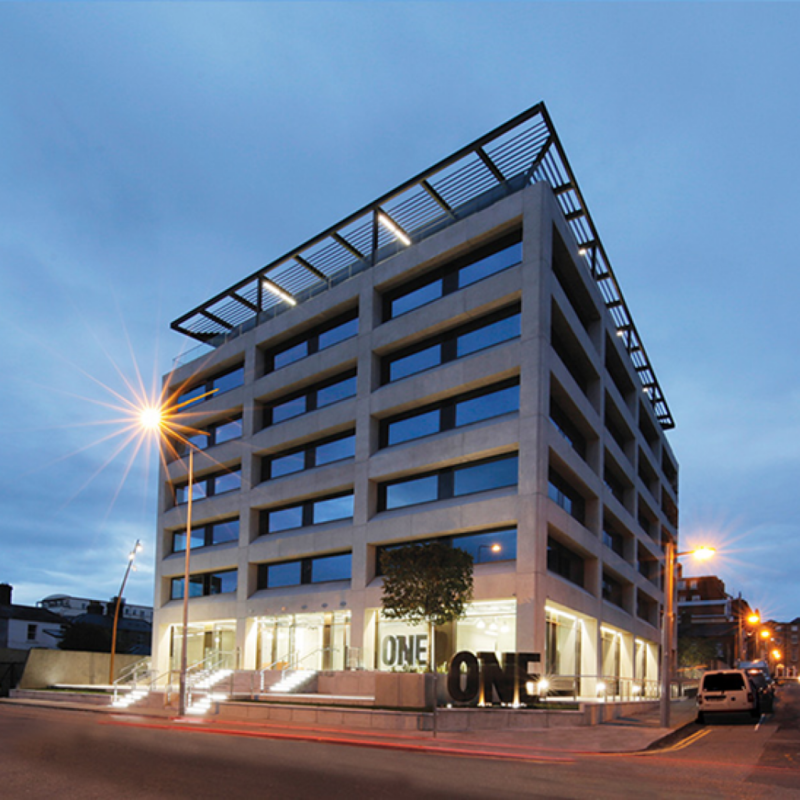 The transaction was handled by Michael O’Shaughnessy, Tony O’Rourke and Michael Crowley. 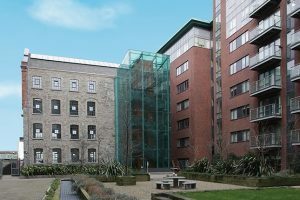 Advised the Vendor on the sale of a site at Lad Lane, Wilton Place, Dublin 2 which has been acquired by LinkedIn for their European Headquarters. 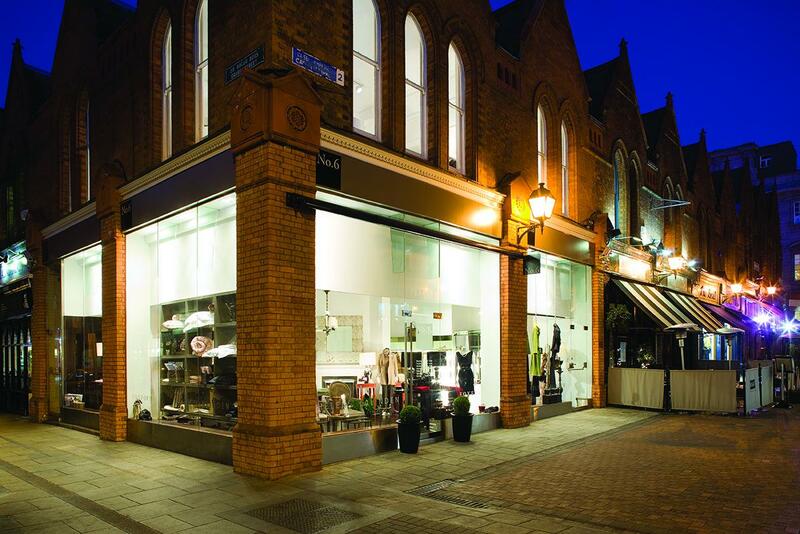 The transaction was handled by Michael O’Shaughnessy and Michael Crowley. 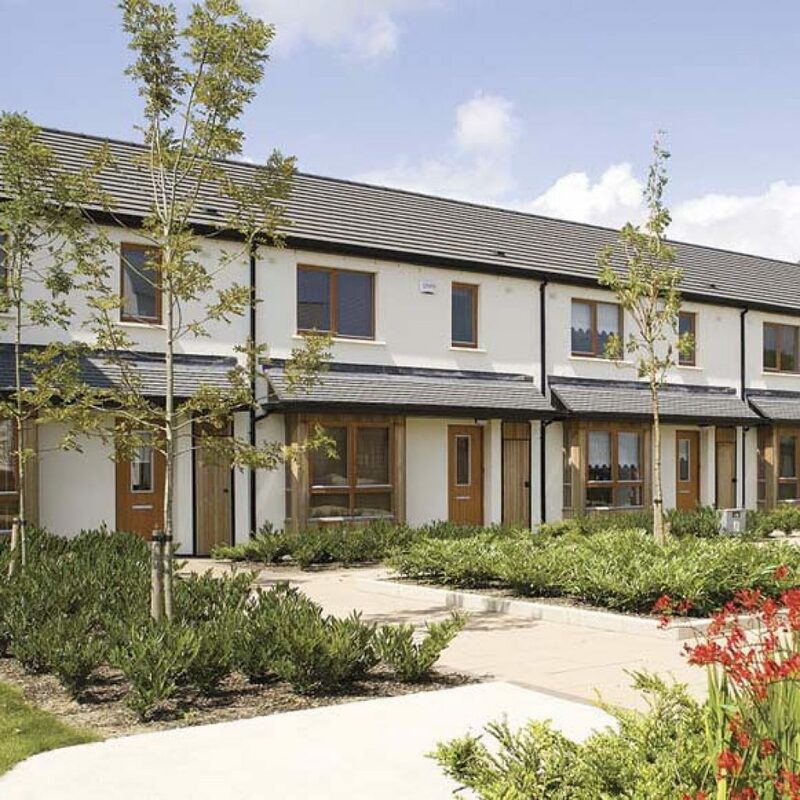 Advised Knocklyon New Homes Limited on the acquisition of a residential development site in Knocklyon Dublin 16. 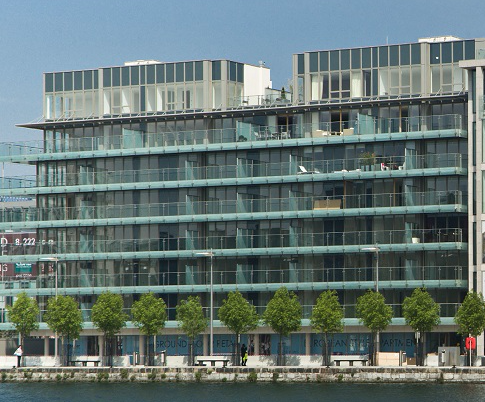 The transaction was handled by Michael O’Shaughnessy, Tony O’Rourke and Michael Crowley. 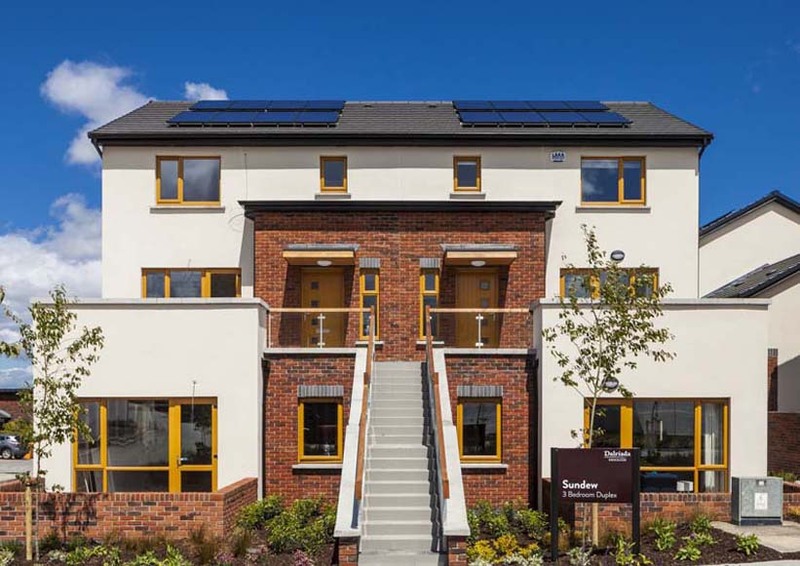 "Having engaged Patrick F. O'Reilly & Co. Solicitors on our recent residential developments. I have found them to be absolute professionals at what they do. They have to be easy to deal with, dependable, trustworthy and always manage to be one step ahead offering excellent advice throughout the sales process. They are a pleasure to work with and I would not hesitate to recommend them."